Go Green in Saratoga Springs NY! 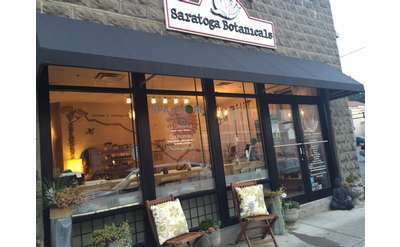 Looking for ways to go green & live more eco friendly in Saratoga springs NY? Find resources for everything from alternative energy to green restaurants! Capital Construction builds custom homes that last! The companys simple philosophy is to build the right way from start to finish. This, of course, means building green.